What will contact with other “Beings” look like , will it be mother ships hovering over the major cites of our planet as depicted in Hollywood films, with their death rays demolishing buildings sweeping humanity aside like bugs. While that makes for good entertainment , that’s all it is , good fun and bares no resemblance to reality , at least from my own personal perspective of “all that is “. The idea that any intelligent , love based , service to others, extraterrestrial , multi dimensional beings would attack us is just plain silly. So what does contact with “other beings” look and feel like, I would suggest there is no single answer or description and that it happens daily , non stop , on many levels of existence, and in our dream states , as we travel and explore, we appear to other civilizations as their “extraterrestrials’. The Shalanaya were introduced to us a while back by Bashar , another “being” many of us have come to know and love for his incredible insight and ability to articulate so much about the nature of reality, or all that is. 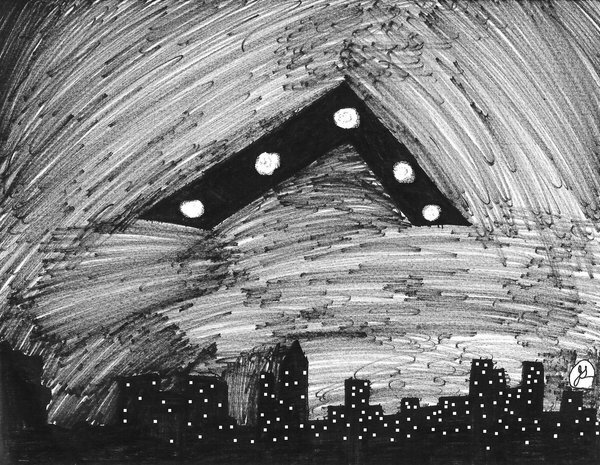 Bashar has told us that the Shalanaya are the ones responsible for what many refer to as the “Phoenix Lights” , and are essentially a hybrid human race from our not too distant future. So in a sense we are their ancestors, this idea may be hard to digest and strange to many people , especially when viewed from a linear time line perspective . 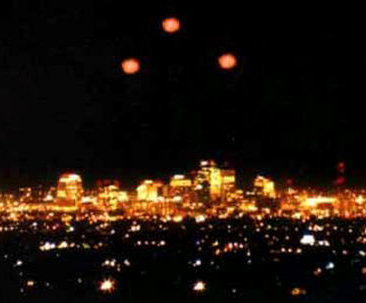 The ” Phoenix Lights ” is a signpost that we are on a timeline , where global recognition of “The Others ” may become a reality. I use the term ” The Others ” because it holds the least connotations of anything negative, such as Aliens or Extraterrestrials , which is mired with Hollywood images of destruction , abduction and manipulation. The universe is big, and it is made up of consciousness, individuated conscious life forms , we can give it different names , and it exists on different planets, in different galaxies, different universes in different densities , dimensions and timelines. So to keep it simple I recognize all these other potential “beings” as simply “The Others”. And of course they represent a complexity , a diversity , of good, evil , ugly , beautiful ,and everything in between , yet in reality , there is only one , having the experience as the many.